Love cooking with beans, but the price of canned goods is climbing. It really isn’t hard to cook your own dried beans, especially with your crockpot. 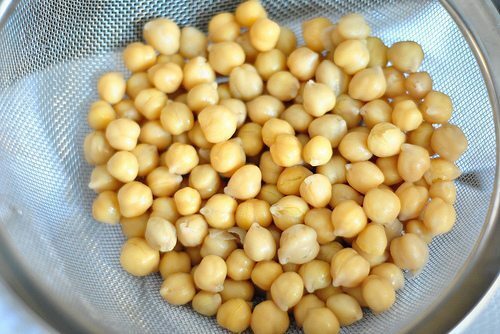 You can make your own chickpeas for salads, homemade Hummus and more for about 75% cheaper than canned. Here is how. Soak 1 pound (2½ cups) dry chickpeas in the salted water overnight in a covered bowl or pot. In the morning, drain the water and rinse the chickpeas. Place them in your slow cooker, cover them with about 1-inch of water and cook until tender. Low for 8-10 hours or high for 4-5 hours.